When employers or hiring managers start to hire candidates for management positions, what is it that they are actually looking for? Of course, it is a track record of effective management. And this, in turn, creates serious problems for jobseekers who are looking to kick-start their career in a management field. The question is how a jobseeker will get management experience if no employer is going to take a chance on someone who doesn’t have the experience. 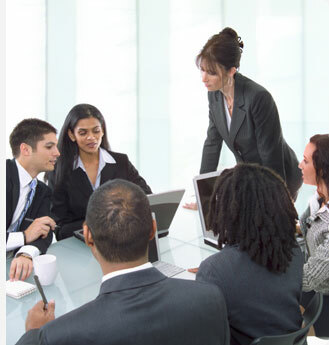 Given below are some important tips on how you can get management experience. Management is all about leadership skills. So, if you are interested to occupy a management position, you should start to seek out work opportunities where you can take on more responsibilities to acquire some valuable leadership experience. Are you ready to seek out leadership opportunities in your present job? Let us take a few examples in this regard. How can you get management experience by seeking out leadership opportunities in your present job? Well, you can find opportunities to train new employees or lead a team project. You can also volunteer to manage interns. You can also choose to screen job candidates. All these can be great opportunities to obtain some valuable leadership experience, which will pay off later in your career. The payoff is definitely going to be huge. You will not only polish your skills but will also prove yourself to your employer and colleagues. At the same time, you establish a track record of doing well in your chosen area. While doing your current job, you should try to make your desire for management experience readily observable to your manager. If managers are already informed of your desire, they can help you find such opportunities where you will get valuable management experience. Good managers are always cooperative to candidates. The point is you should communicate your desire to them. When it is about getting some management experience, you always need to be ready to take initiatives. Continuously, you should look out for opportunities to volunteer and work towards achieving your goals. Just be very clear about your goals and keep working hard. Soon, you will acquire the management experience that you were looking for. Do you like going on college campus tours? Well, there are multiple colleges that offer unique campus tour to attract prospective students. These tours prove to be memorable visits for students who choose to set off on these unique tours around the college campus. Located in Provo, Utah, the university offers one of the most memorable campus tours for students. The university provides tour guides who will show you around and know more about the various departments and buildings inside the campus. The university is located in Alfred, N.Y. The university offers wonderful campus tours around the university campus. The campus tours are offered to both prospective students as well as their families. There is a special conference bike to take the tour around the campus. Situated in St Petersburg, Florida, Eckerd College offers an exciting campus tour for prospective students and families. The tour is conducted along the Boca Ciega Bay, which is just next to the college campus. The liberal arts college attracts students for its marine science programs. 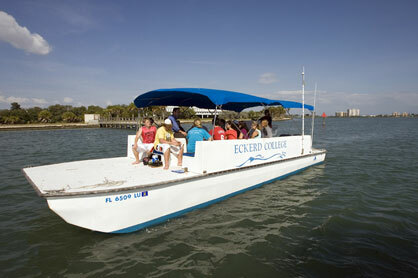 Apart from a tour along the Boca Ciega Bay, Eckerd College also offers visitors campus tours by its yellow campus bikes. Walking campus tours are also available. However, yellow campus bike tours help visitors cover the 188 acre college campus faster. This is one of the largest universities in the country. The university offers Columbus campus tours with a limited capacity of 15 people. Visitors are provided with chocolate candies and peanut butter to sample during the college campus tour. The college features a 200-acre campus. GEM cars are used to take prospective students and families on the unique campus tour. The campus tour on GEM cars is different from a regular walking tour in the way that it takes tourists to some unseen parts of the liberal arts college campus. The university offers a 3-hour long campus tour, which can be either a walking tour or bus tour. During the tour, visitors get to see the university’s three campuses. The tour also includes an information session for visitors. The university offers a self-guided tour around its campus for prospective students. A GPS Ranger with maps and videos is available to take this campus tour. Is Your CV Well Targeted? There’s no denying the fact that a CV has the potential to make or break your job application. It is your job application that makes the employer aware of your talents, aptitudes and skills. And CV has of course a crucial role to play. Therefore, it is essential to prepare a CV which is well targeted. Targeting a CV means tailor-making it to the requirements of the employer. The most important point to remember in this regard is that every part of your curriculum vitae directly relates to your job application. Whether it is your job skills, your qualification or your work experience, they should all be relevant to your job application. 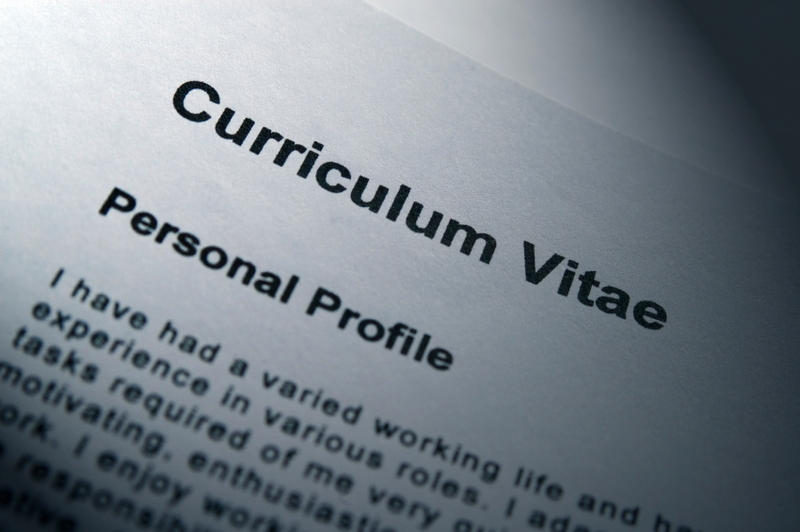 Here, we discuss about the basic elements of a CV. Depending on the job position you want to occupy, you need to tailor-make the objective part of your CV. It is the section where you need to tell the employer why you are actually looking for the job position you have applied for. The objectives section should make your vision and motivations very clear to the employer. Jobseekers must be aware that skills are actually the ‘keywords’ of your job application. Therefore, you need to use appropriate descriptions for each of the essential job skills that you possess. You should remember to include all the skills that are required for the job and are possessed by you. Use skill descriptions as you find them in job advertisements. This is another important section that can make your CV well targeted. Include your job roles and tasks in regard to the job position you are applying for. Be very careful and selective with the terminology you use to make up this part of the CV. Try to display your skills as you developed them throughout your work history. A well targeted CV always displays achievements that relate to your target job position. It is the achievement part in your curriculum vitae that shows value to the employer. Achievements that you add on to the work history are real attractors for the employers. They show the employer what you are worth. Provide a list of qualifications that meet the job application requirements. Sometimes, jobseekers are confused whether their list of qualifications actually match the job application requirements. Do not waste time in guessing. Get it confirmed through an email. Do not include board descriptions, mostly in case where most of the applicants will have similar board descriptions. Targeting your CV means making each part of the curriculum vitae tailor-made to the requirements of the employer. And it is never a mammoth task to make your CV targeted to the employer needs. If you target it well with relevant content, you are hired. The field of sales is all about getting a product into the consumer hands. A sales career involves marketing and other business skills required in this occupation. In terms of pay, sales career vary both by industry and the level of job position you obtain. 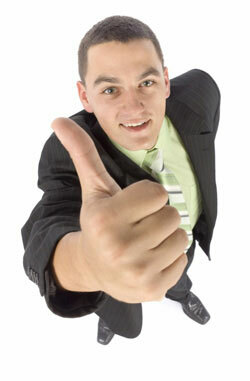 US offers candidates multiple sales career opportunities. But what are the highest paying sales careers in the United States? Below, we talk about all the sales career options that pay the highest in the US. These sales positions are available in the pharmaceutical companies. Obtaining the sales position requires candidates to establish relationships with physicians, pharmacists and hospital personnel among others. To successfully do this sales job, candidates do not only need to have sales skills but also a strong knowledge about the products that the pharmaceutical company deals in. The career happens to be one of the highest paying in the US, as it involves long period of selling while on the road bringing challenges of maintaining a balance between personal and business life. According to Payscale, the median high salary offered to pharmaceutical sales representative is around $68,836 annually, the highest paying in the sales field. The second highest paying sales career in the US is that of account management sales. Account manager of sales are responsible for directing the sales program of an organization. Career opportunities for this sales position are available across a wide range of industries. Typical job responsibilities of these sales professionals include developing training programs for sales representatives and achieving the company’s sales target. According to Payscale, the account manager of sales receives a median salary of $47,730 annually, the second highest paying in the US. The third highest paying career in sales is offered in wholesale manufacturing sales. These salespersons can also find employment opportunities across a range of industries that deal in wholesale manufacturing of products. These salespersons spend a lot of time on participating in tradeshows, trade exhibitions, conferences and product development meetings. Wholesale managers are responsible for establishing long-term relationship with clients in order to continue selling products to the latter in future. According to Payscale, salary offered for this highest paying career in the US is $40,000 annually. Though a career in sales brings a lot of challenges, it also offers most rewarding career opportunities for aspiring candidates. If you have a strong passion for selling and possess the essential job characteristics, you can definitely make it big in this occupation. Just obtain the required education and obtain the necessary sales techniques to choose from a range of highest paying sales careers. Customer relationship and public speaking skills are essential to make a successful career in the field of sales and marketing.